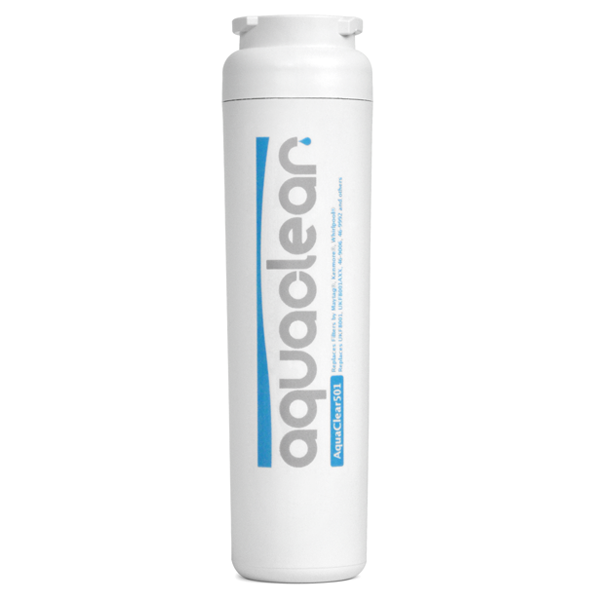 The AquaClear 501 is an affordable replacement refrigerator filter for the popular Maytag UKF8001. This water filter traps many pollutants and chemicals that can seep into your homes water supply and will provide your household with clean and refreshing drinking water and ice. Replace every 6 months for the cleanest, best tasting drinking water. Replacement filter for Jenn-Air, Whirlpool, Maytag, and more.